We are now closed for the 2017 season, as we wrap up the year and begin to prepare for 2018 here at The Pink Palace. This year we were fortunate to have some wonderful highlights and hosted many amazing guests. We also really amped-up our presence on social media, growing our followers by hundreds on Facebook and Instagram. New to our website, we started a “Blog” section to provide more information on The Pink Palace, as well as informative advice and tips for young travellers. 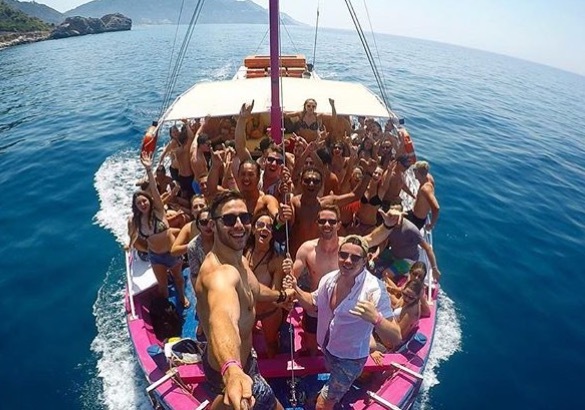 As we continue to connect with past Pink Palace guests through interactions on social media, we realise just how much of an impression our hostel has made in the lives of backpackers and adventurers through the past decades. We love to see comments on our posts and guests sharing their stories. In 2018, we are brainstorming ideas to welcome back visitors who have previously stayed with us through specific offers and events, Although we market as a Youth Hotel & Hostel, we know that passion for travel, parties, and life comes at any age. No matter where life has taken you since you visited, we’d love to have you stay with us again! The Pink Palace is more than your ordinary hostel, as we help people discover their identity as world travellers. We posses a unique sense of community, with welcoming staff, planned daily actives and nightly events, and the convenience of everything you need on site. If you’re new to the backpacker experience, we’re the perfect place to get you started on your journey. A special thanks goes out to all of our staff who did a phenomenal job this summer. 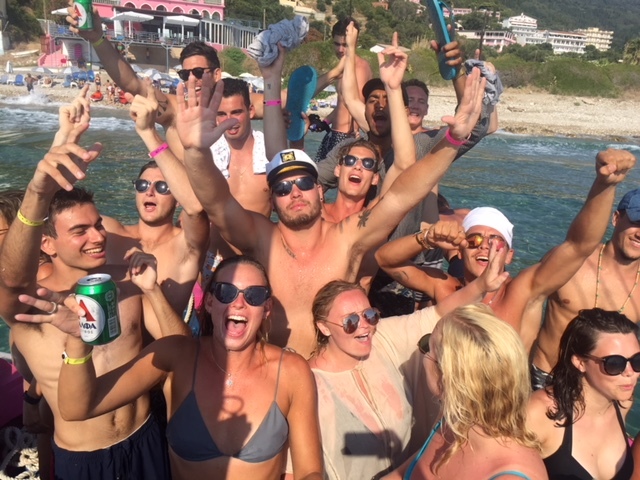 Our daily excursions were led by the enthusiastic leadership of our Activities Staff, and every night we had a special theme party down at The Beach Bar. Our Toga Parties twice a week were exciting, as our brand new staff members learned the routine, giving it their personal touch. Several of our veteran staff members surprised us by visiting as guests this year. They were very helpful at showing our new team some tips and traditions of the past which have contributed to The Palace’s reputation as the ultimate backpacker’s party paradise. We started the summer celebrating some major holidays: Canada Day, The 4th of July, and St. Patrick’s Day- yes that’s right! To show our appreciation to our loyal guests from Ireland who stayed with us for 2 weeks and attended every one of our parties, we threw them an Un-St. Patrick’s Day party complete with green beer, green paint, and a playlist featuring the boys’ favourite songs. A couple from England celebrated their 1st Year Anniversary, and said their stay at The Palace helped them to come out of their shells, turning them into table dancing party animals! We also hosted a lot of birthdays- remember, if you’re celebrating at The Palace, we will do something special. 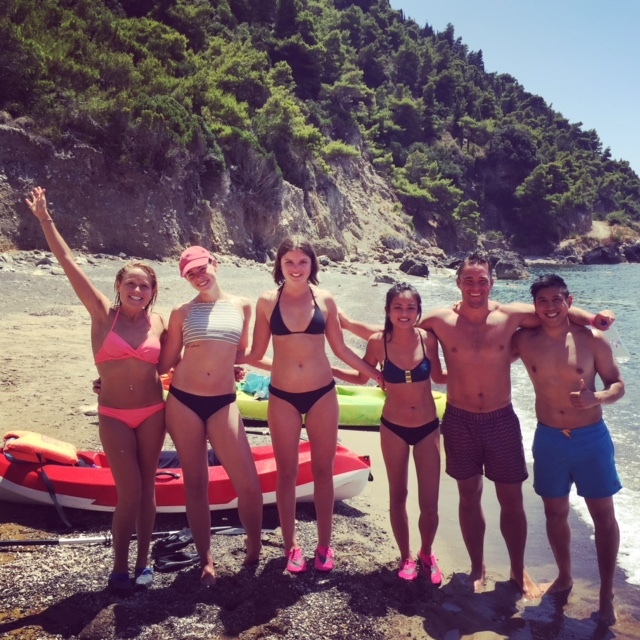 Two guests from Australia happened to visit the same week, both with the same strange story…. 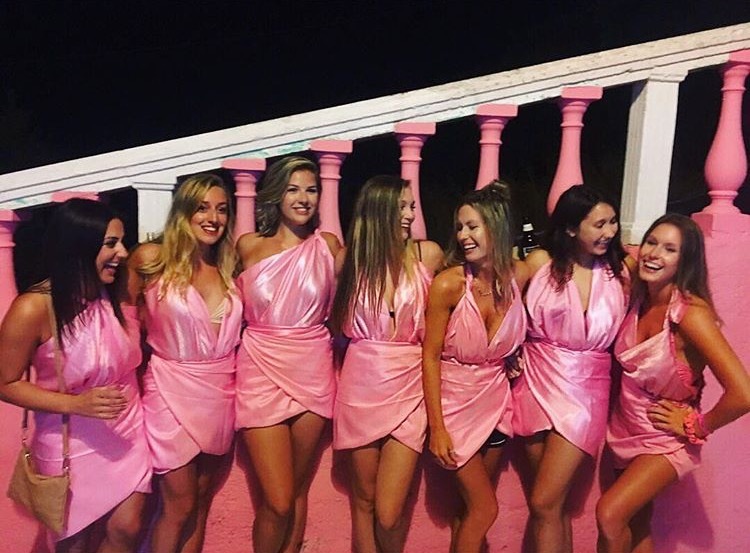 They’d heard about The Pink Palace from friends 10 years ago, and it had taken each of them a decade of travels to make it here. As we reflect back on the summer and all the feedback we’ve received, our team has begun to work on exciting plans for next. Keep checking our Facebook and Instagram pages and sharing our posts, as we will have updates throughout the year as well as some contests for some Palace prizes. Thanks again for a great Summer 2017- we look forward to seeing you in 2018! With love from The Pink Palace.